– The ideal candidate will be self-sufficient, flexible and possess the highest customer service standards. 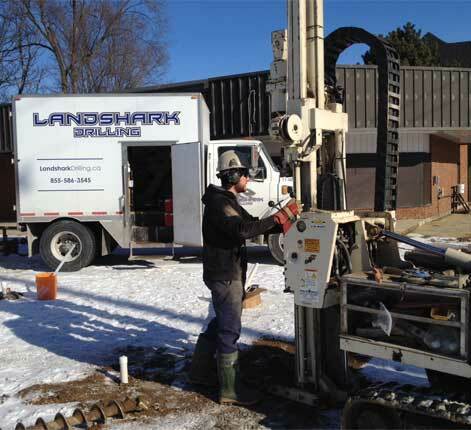 Apply in confidence to mail@landsharkdrilling.ca. Please, no phone inquiries. Drilling Assistant(s) required to complement our highly trained and service oriented drilling professionals. Advancement opportunities are available and encouraged. – Must have a clean driver abstract and complete a mandatory criminal background check. – Some travel required – The ideal candidate will be self-sufficient, flexible and possess the highest customer service standards. – Training provided but preference will be given to those with related experience – Immediate position(s) available.